We cover all types of customers profiles within the Aeronautical Sector. LAW FIRM SPECIALIZING IN AVIATION LAW. 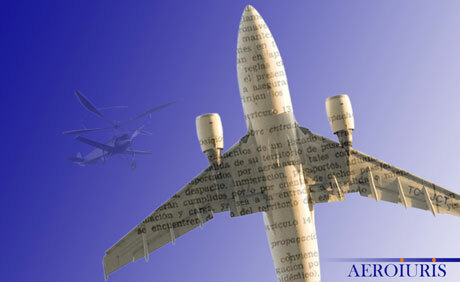 FOUNDED IN 1997.Extensive legal advice exclusively in the aviation law field. Companies like Air Europa, Air Nostrum, and Privilege Style trust us with both their day-to-day legal needs and with their long-term plans. A client at Aeroiuris is well-informed, enjoys our personalised attention and solutions tailored to their needs using our expertise and experience. Amongst our clients we can highlight all types of airlines, some of a very high profile both nationally and internationally and whose expansion and growth has been intensely accompanied and assisted by us and other clients who are smaller or more medium-sized companies recognised for their prestige in the air transport sector. Also amongst our clients are high profile financial institutions within the aviation sector at both a national and international level. 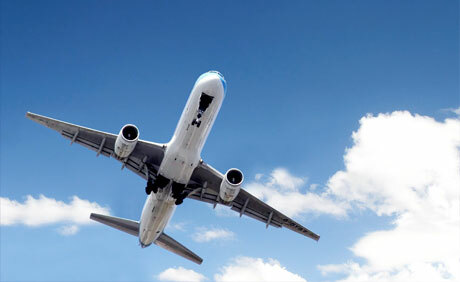 We collaborate with Corporate Law Firms assisting them on Aviation and Aeronautical Law matters. Our legal assistance also extends to Spanish Public Administrative Bodies, for whom we have undertaken numerous projects of drafting legislation and producing legal studies. 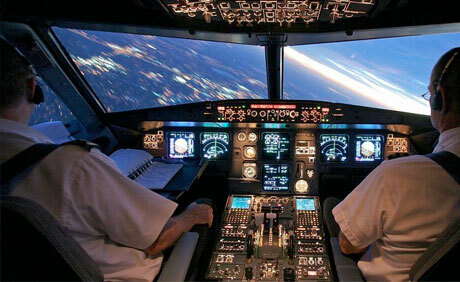 National and International airlines dedicated to regular passenger carriage, charter companies and executive aviation. National and International financial institutions. State Agencies and Public Administrative Bodies. Desarrollado por Ivranet Sistemas S.L.